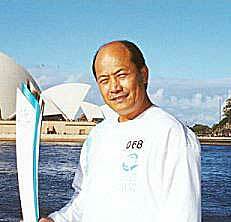 In 1973, Sifu Lo settled in Australia after leaving Hong Kong and travelling through Europe. Initially he only accepted students in the capacity of private instructor. 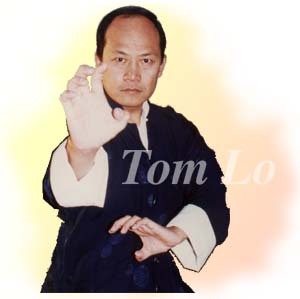 However due to his popularity and increasing demand in 1976 Sifu Lo set up a training gymnasium for the first time in Perth W.A. He also became Chief Instructor for the Australian Army 22 Construction Squadron, Irwin Barracks and gave free coaching to the Braille Society For The Blind. 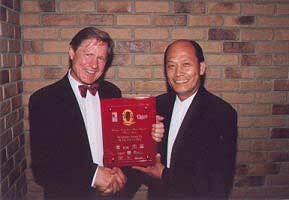 After successfully establishing his Western Australian Schools, Sifu Lo moved to Darwin where be conducted classes teaching Chou Car and Wing Chun for over 10 years. 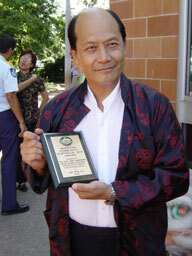 During his stay in Darwin, Sifu Lo raised funds for several charities in the community, such as the Red Cross Society. In the same year, Chou Car student Lai Sil Kam won a Gold Medal at the 6th International Chinese Martial Arts Tournament in Hong Kong. 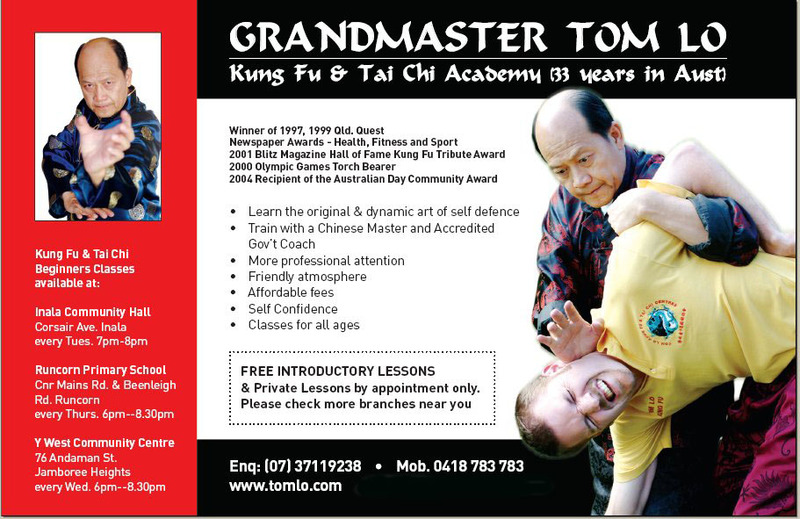 Cairns, Far North Queensland was the next stop for Sifu Tom Lo to spread his knowledge and where another group of students were to accept Tom Lo as their Sifu. 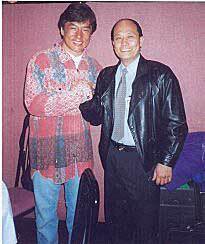 In 1988, Brisbane became the home base for Sifu Tom Lo and his family, establishing the headquarters of the association at Indooroopilly. 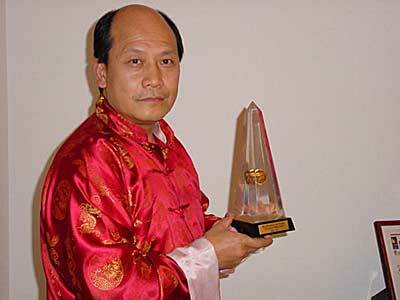 Sifu Tom Lo now oversees the running of his schools in Brisbane suburbs, Gold Coast and Cairns. 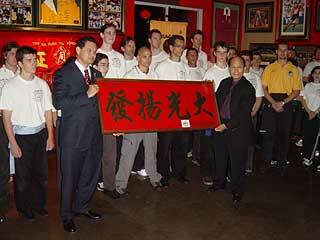 Throughout the years, students of Sifu Lo have been competing in all kinds of championships and full contact tournaments. The association has two fighters who recently won Australian tournaments in Liverpool Sydney (the super middle weight and middle weight). 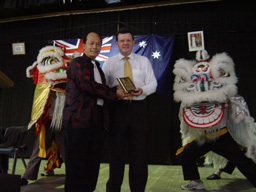 Master Lo Accepting Award For 30 Years of Teaching/Community Service in Australia From Prime Minister John Howard.